Firebirds stars Romelda Aiken and Gabi Simpson check out their new stadium. 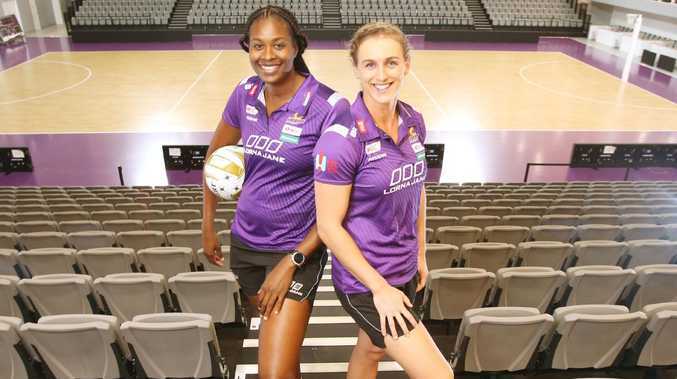 INSPIRATIONAL captain Gabi Simpson has called on Queensland's purple army to help turn the brand new State Netball Centre into a "Firebirds Fortress". 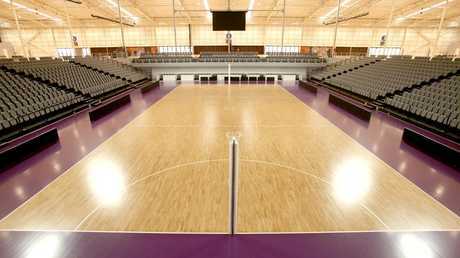 The $44 million Nathan facility opens its doors to the public on Sunday with the Firebirds to play their first home game of the 2019 Suncorp Super Netball season against the Collingwood Magpies on May 4. Simpson wants to see a sea of purple in the 5000 seats that surround the sunken centre court at the state-of-the-art eight-court venue. "This is our fortress, our Firebirds Fortress and we want it to be a purple cauldron for visiting teams,'' she said. "There's purple everywhere you look in this magnificent stadium and we can't wait to step out in front of our fans because our fans are very important to us. "This is their new home too and the more fans we can get to our games, the better. We want to have a sellout every home game to create that amazing atmosphere. Romelda Aiken and Gabi Simpson check out the new Firebirds stadium. Firebirds players toured the facility for the first time last week and were overcome with emotion when they saw their dedicated dressing rooms and meetings rooms. Superstar goalshooter Romelda Aiken is about to enter her 12th season with the Firebirds and has trained in all manner of school halls, borrowed gyms and multi-purpose facilities with the club. 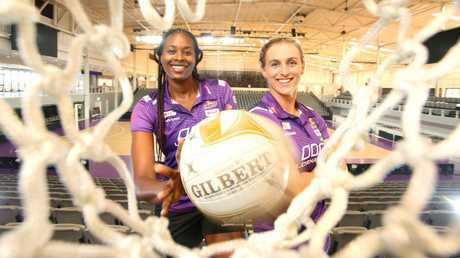 But the travelling show is no more as the Queensland State Netball Centre is a one-stop shop for both the Firebirds and the sport as a whole. The Queensland State Netball Centre at Nathan. "It's pretty amazing we've finally got our own home stadium. To be here for so long and to now be a part of something as wonderful as this is incredible,'' she said. "A lot of people have worked very hard to get our sport to this place and I'm very grateful for the opportunity to be one of the girls who gets to play on this court. "This is our home and we want to create our own stories and our own special atmosphere. Romelda Aiken and Gabi Simpson excited by their new stadium. After getting knocked out of the 2018 finals race by eventual champion Sunshine Coast Lightning, Aiken said the Firebirds will not leave anything in the tank in 2019. "Our expectations of ourselves this year is to be the best version of ourselves out there on court. 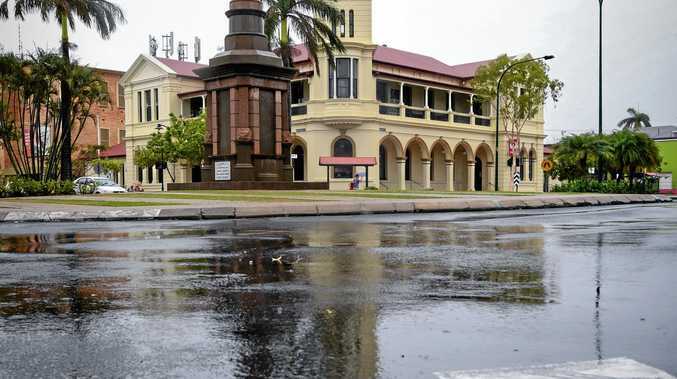 If we can look after ourselves, the rest will fall into place,'' Aiken said. All eight Suncorp Super netball teams will converge on Brisbane from March 8-10 for a pre-season tournament at the QSNC.